I think one of the main reasons folks have a problem with their weight is the American Diet that includes a lot of meat and potatoes, not to mention junky fast foods. 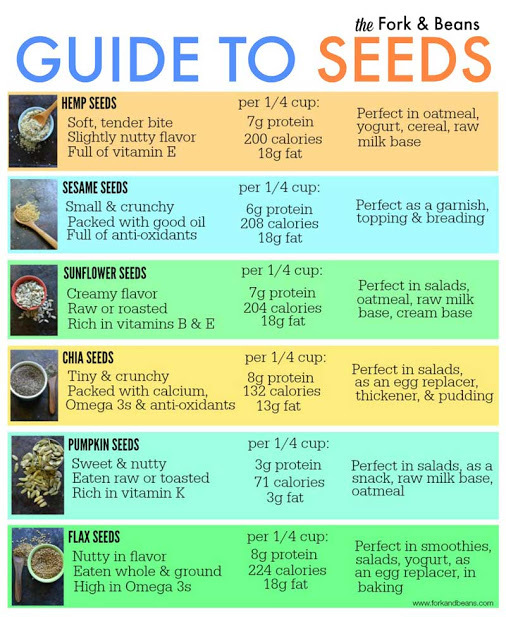 So, this Guide to edible seeds may be very handy. 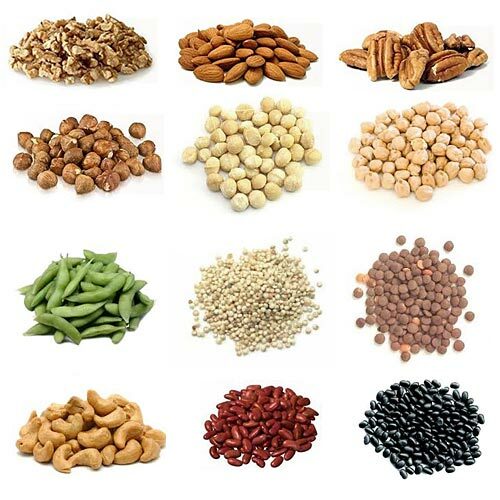 Seeds provide a lot of nutritional value in the form of useful fiber, fats and protein. Some people object to the calorie count, but that seems a small price to pay for good nutrition. Remember, good health requires intelligent eating and regular exercise. You can burn off extra calories. I eat regularly and have posted on chia seeds, hemp seeds, pumpkin seeds and flax seeds.